About | R. Craig Lord Construction Co. 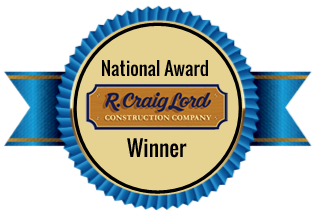 Founded in 1980, R. Craig Lord Construction Company is a nationally recognized award-winning remodeling firm located in Moorestown, New Jersey. Over the years, the company has earned a highly regarded reputation for its quality craftsmanship, attention to detail, and superior job management. As a result, R. Craig Lord Construction delivers its projects on time and on budget with remarkable consistency. 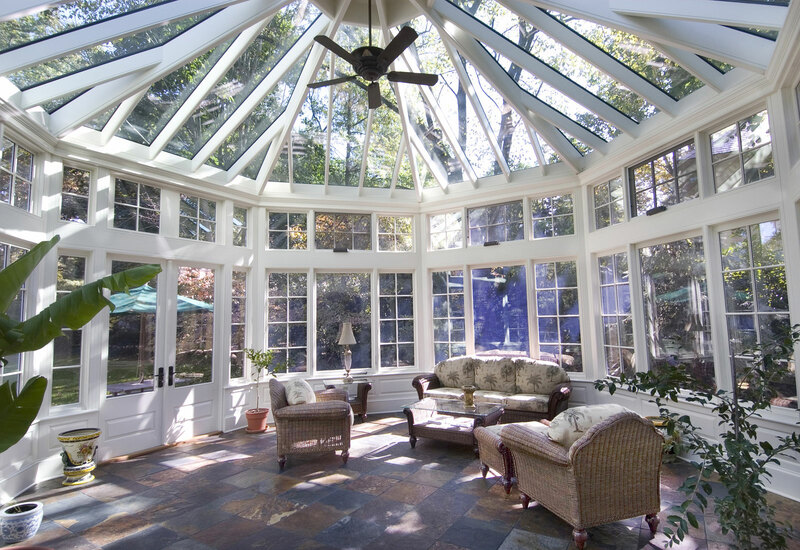 The consistent record of success is a direct result of a Design Build process that makes our client’s dreams a reality. As a Design-Build company with over 35 years of experience, our process integrates the roles of architect, designer, builder, and project manager into one cohesive unit working toward a single goal – delivering a custom remodel that exceeds our clients’ expectations and is delivered On Time and On Budget. With the benefit of a fulltime staff of world-class carpenters, R. Craig Lord Construction has the experience and core capabilities to deliver projects of every size, from additions and highly complex historic renovations, to kitchen remodeling, bathroom renovations, basements, and room and whole house remodels. We provide on-site supervision at all times, by a highly-qualified Lead Carpenter, going beyond industry standard to ensure the quality and accountability of every aspect of our remodels. Our team has more than 180 years of combined experience and a 10-year average employment with our company. This is a real feather in our cap and benefit to our clients as many companies cannot boast of such experience and craftsmanship. Our clients can be found throughout Burlington County and Camden County. You may very well already know a client of ours or might see our remodeling signs in Moorestown, Haddonfield, Mount Laurel, Marlton, Cherry Hill, Riverton, and Cinnaminson, to name a few.